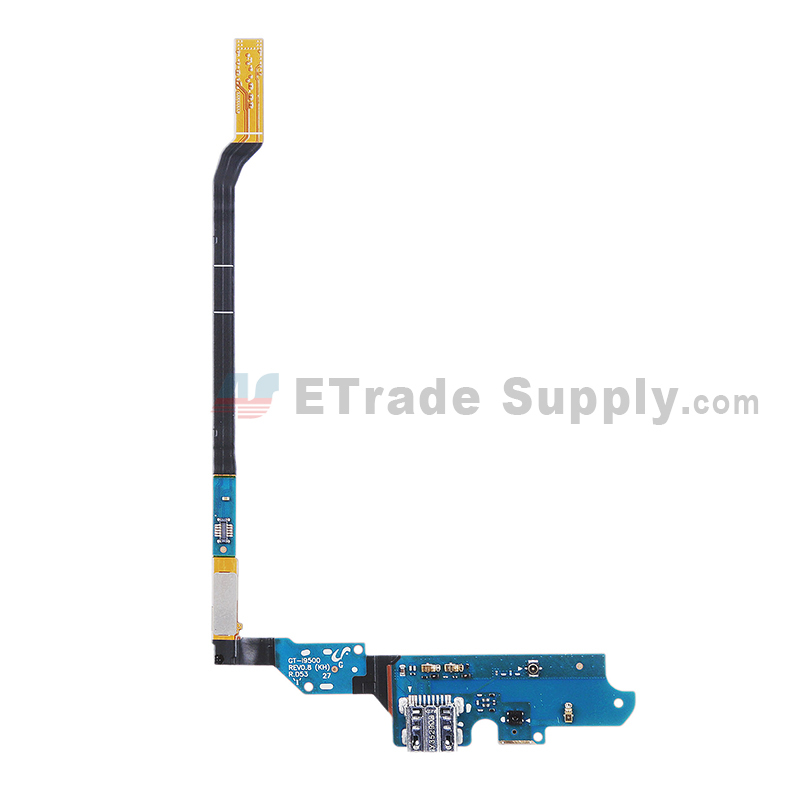 Samsung Galaxy S4 Digitizer and LCD Screen Assembly, what's Different? 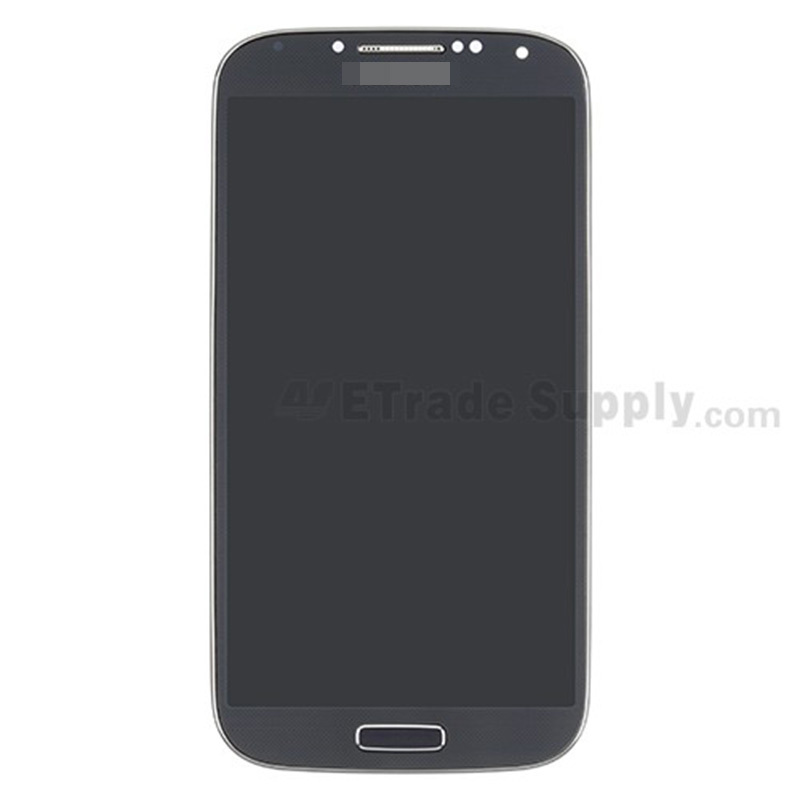 Samsung Galaxy S4 Digitizer and LCD Screen Assembly, What’s Different? 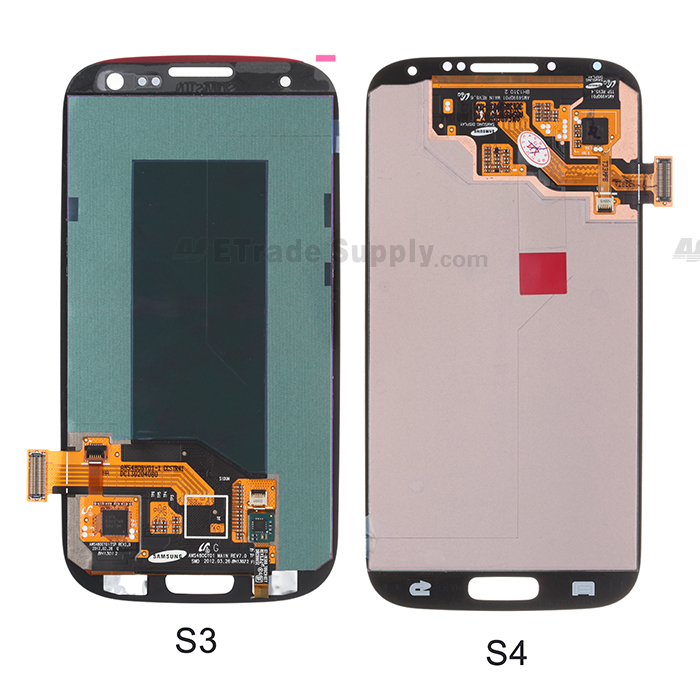 Home » Post » Samsung Galaxy S4 Digitizer and LCD Screen Assembly, What’s Different? 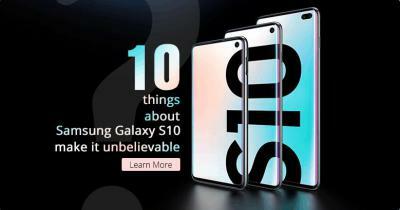 Awaiting the release of Samsung's new flagship Samsung Galaxy S4, all attention has been focused on some of its new killer features, such as the new 1080 Full HD AMOLED screen, as well the eye-detection program called Smart Pause. 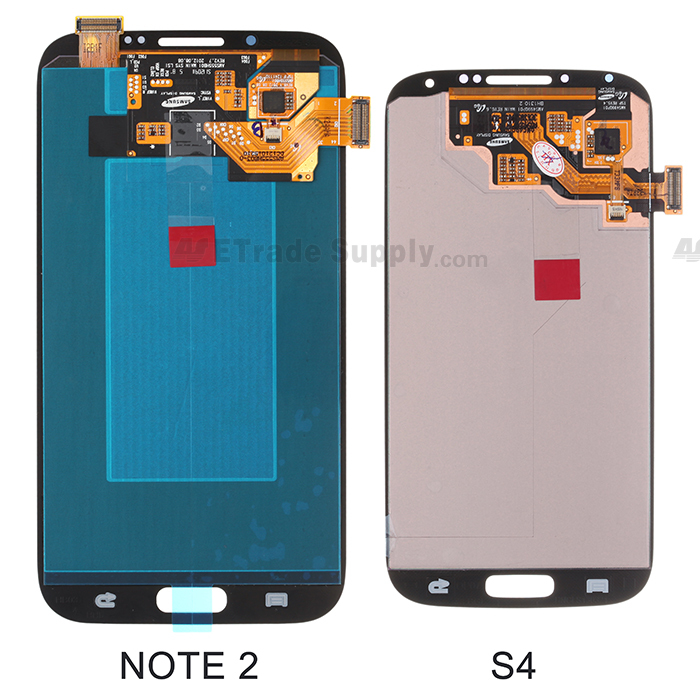 Now let's take a deep look at the digitizer and LCD screen of the Samsung Galaxy S4 and make some comparisons with Samsung Galaxy S3 and Galaxy Note II to see what differences Samsung has made. 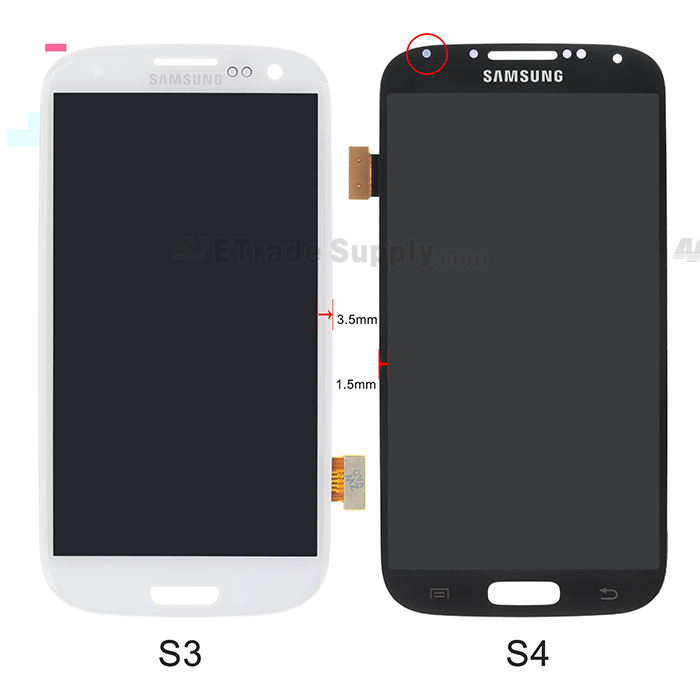 When you first look at Samsung Galaxy S4 Digitizer and LCD screen assembly and Samsung Galaxy S3 Digitizer and LCD screen side by side, the most significant difference is that the outer edges of the S4 are apparently smaller than that on S3. 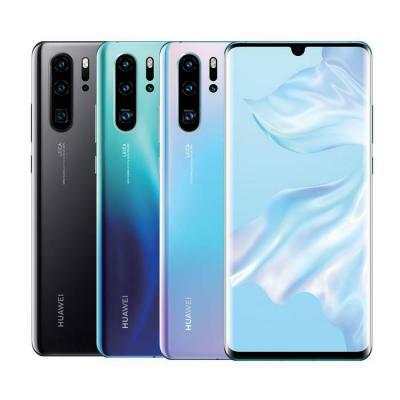 The width between the edge and the main display area is only 1.5 mm, less than half of that of the S3 which makes more space to fit a larger screen. 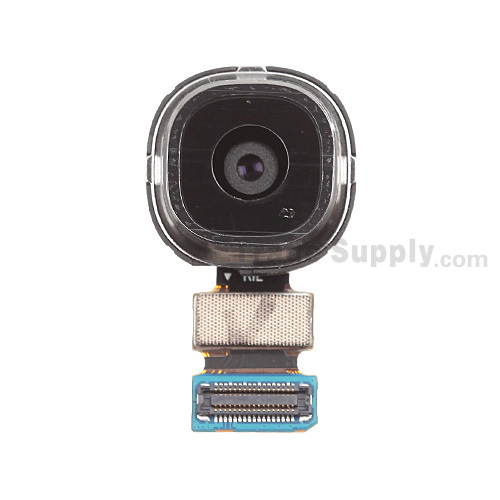 There is another hole on the upper left side of the Samsung Galaxy S4 which doesn't appear on any other phones before it may be some sort of sensor or an LED notification. 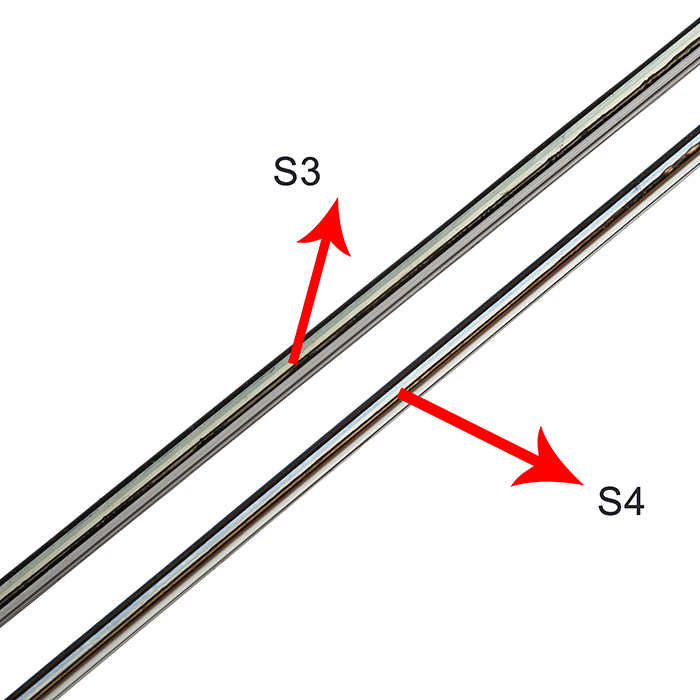 When we look at the screen assembly from this angle, we can see that both the glass lens and digitizer behind it are thinner when compared with the S3. 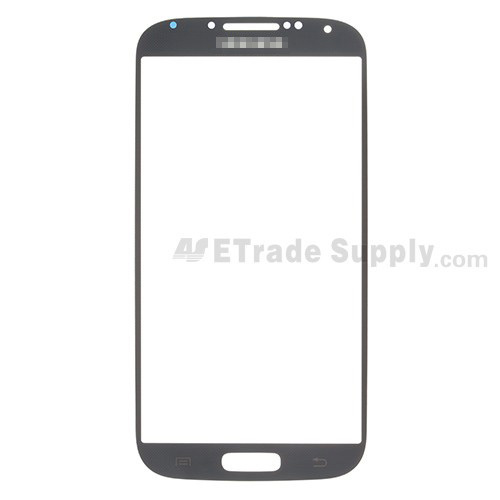 Now let's take a look at the Samsung Galaxy Note II Digitizer and LCD screen compared with the Samsung Galaxy S4 Digitizer and LCD screen. 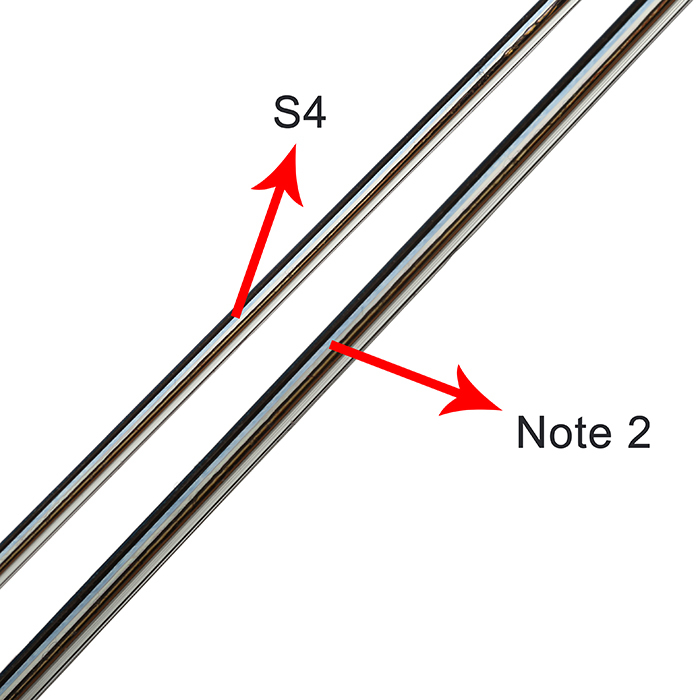 The Note II is really a big phone, the edge around the screen of the Note II is 2.8mm, nearly double that of the S4 and the Note II has two flex cables on the back while S4 only has one. 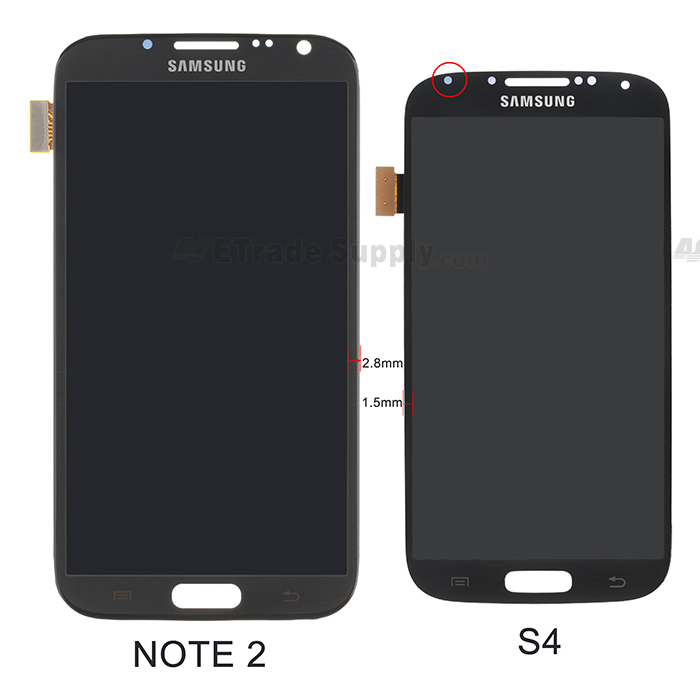 The thickness of Note II is much thicker than the S4, especially the glass lens. 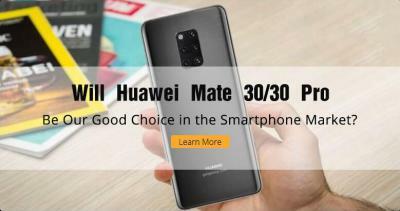 The Samsung android phone was my first choice but after some issues I am going for a windows phone.